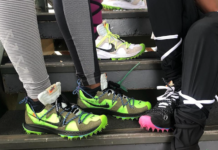 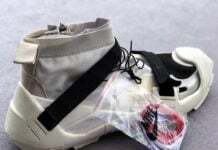 As many of us sneakerheads usually wait until the release date to cop our kicks, others like to get there hands on that coveted pair of kicks early in an effort to not only boost their sneaker rep but destroy the competition as well. 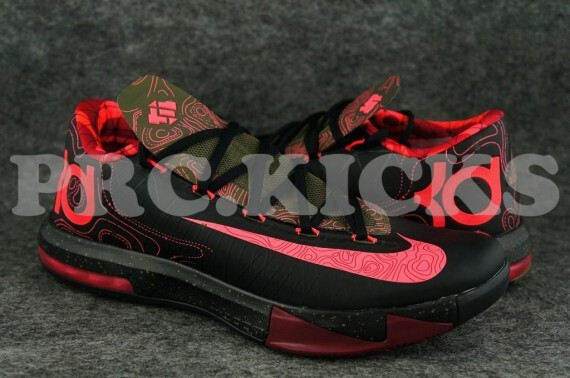 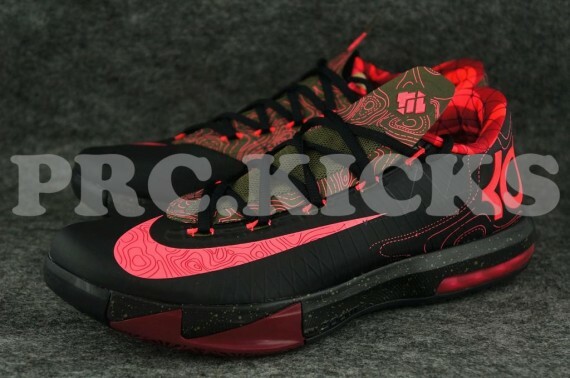 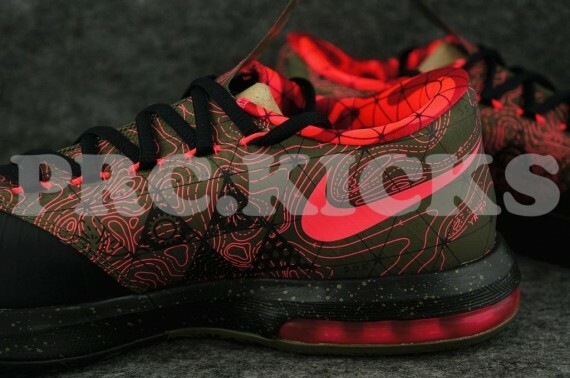 Scheduled to release on August 3rd will be the arrival of the “Meteorology” Nike KD VI. 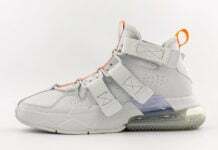 As most how marked the aforementioned day on their calendar, there are quite a few sneakerheads who are on the hunt for these bad boys now and have no intentions on waiting until August to cop. 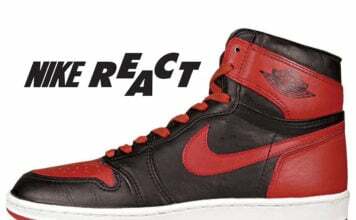 And for those sneakerheads who like to jump ahead of release dates and love the thrill of an early cop, this post is for you. 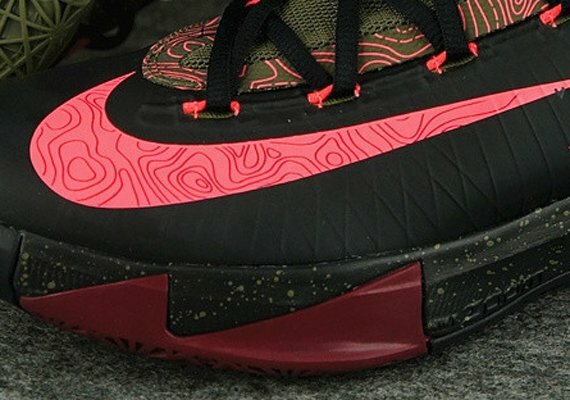 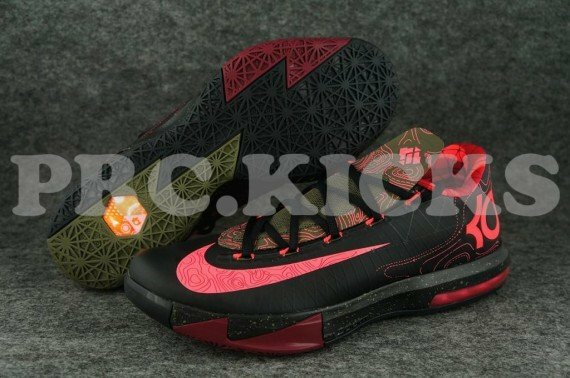 Prc.kicks on eBay has a couple select sizes available right now for purchase, so if you are one of those sneaker fiends and wants to own these weather-inspired Nike KD VI’s, we suggest you head to eBay right now and cop.